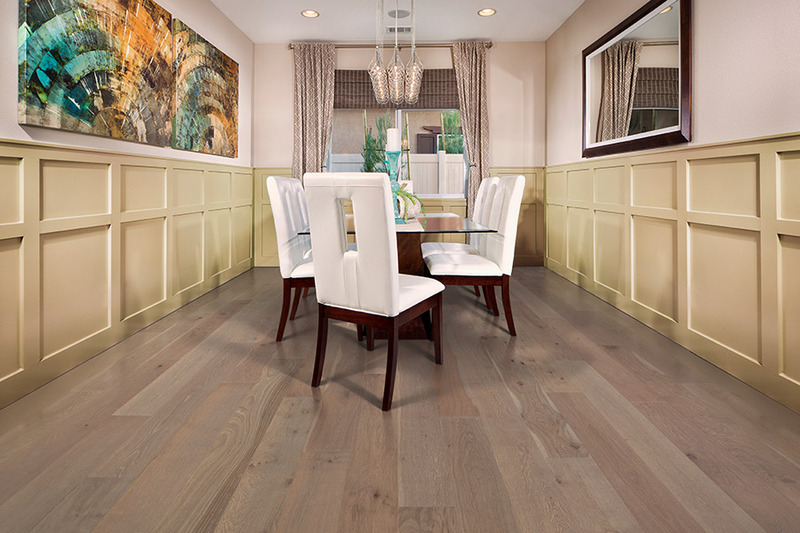 Do you love hardwood flooring? Have you been thinking of adding wood flooring to your home, but thought it might be too expensive? If so, we encourage you to visit with us at One on One Flooring & Décor in Hazel Green, AL. We believe we have the solutions you need when you want beautiful wood flooring, at affordable prices, with professional installation available as well. When you visit our showroom in Hazel Green, you will find that we carry over 200 different hardwood flooring options for you. 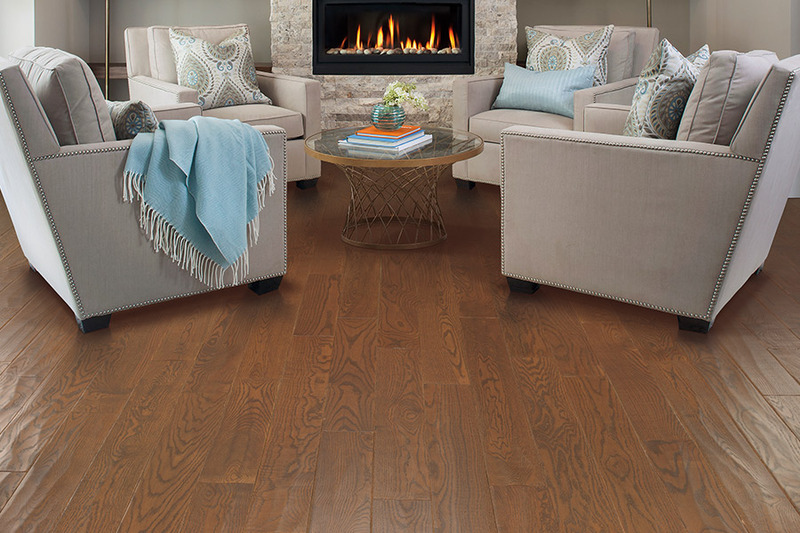 Our selections of wood flooring are so numerous, we believe we can satisfy any need our homeowners have in mind. Our selections of wood flooring cover all of the color tones, from light to dark, and everything in-between. 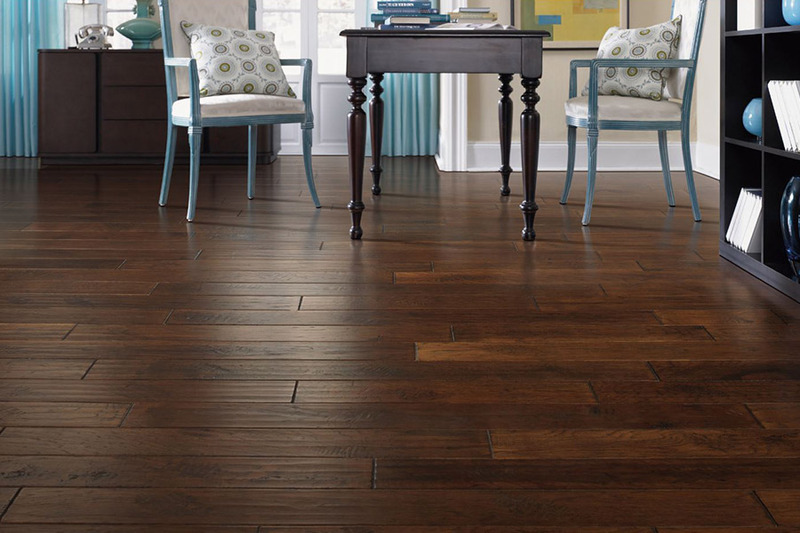 You will also find that we only carry the best brand names in flooring. Names like Mohawk, Shaw, Columbia Flooring, Armstrong, and many, many more. These are the brand names that you already know and trust in flooring, and are the companies that have been manufacturing quality flooring for decades. 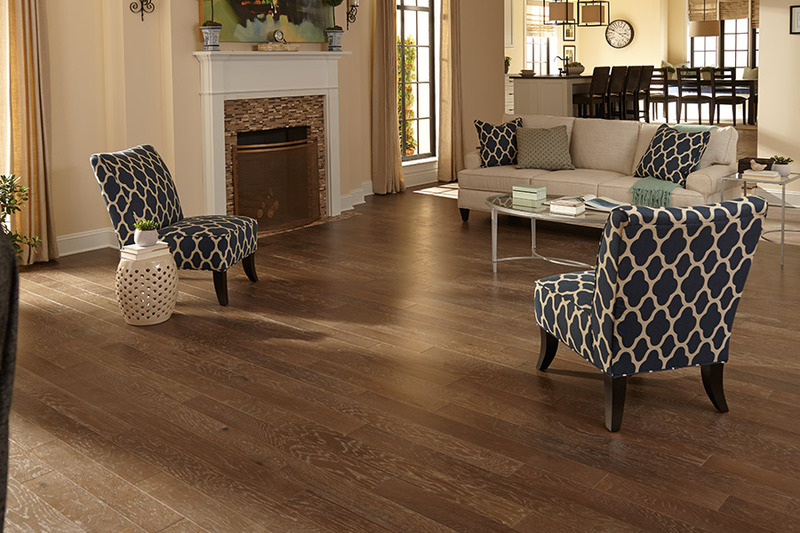 We carry both solid wood flooring and engineered hardwood flooring. This means that we can serve anyone who comes to us for their wood flooring, even those who wish to have their new flooring installed below grade. 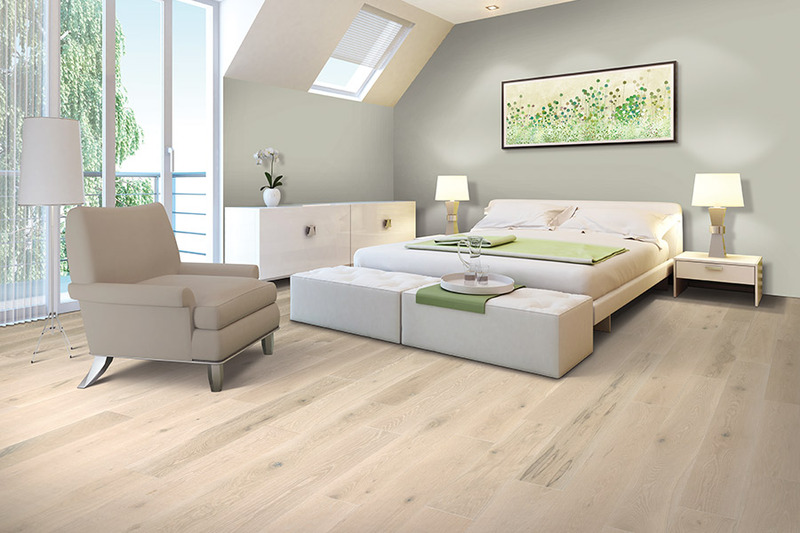 For those who are looking for wide plank flooring, we have that, too. 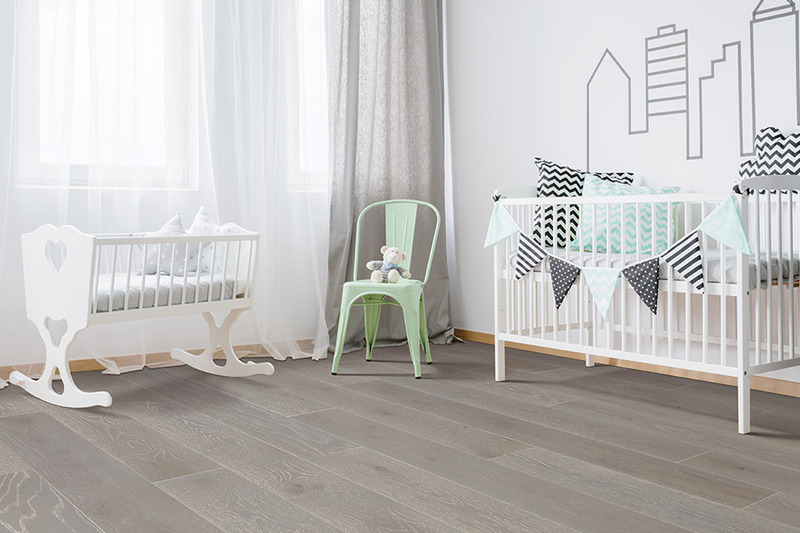 Our complete selection of wood flooring makes it super-easy for you to have a truly customized wood floor. At One on One Flooring & Décor, we have worked hard to keep our prices as low as possible. Our past customers have appreciated this, and we are sure you will as well. No one wants to pay more than they have to, and when you shop with us, you never do. We also offer you the best in installation. Our technicians can install either solid wood or engineered hardwood flooring systems to perfection. They have the experience, the tools, and the expertise to complete the install to a very high level of quality, each and every time, no exceptions. With all of this in mind, why not stop by One on One Flooring & Décor in Hazel Green today and see the wonderful selections of hardwood flooring we have available?